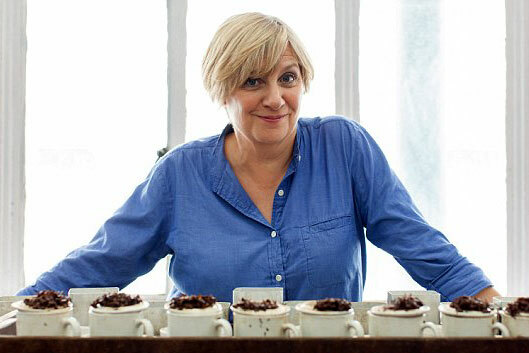 This week, BBC1 aired a two-part documentary in which Victoria Wood explored the origin and extent of the British love affair with a hot brown beverage we call “Tea”. Despite its innocuous name and the cosy, comforting role that it plays in our national culture, tea actually has a surprisingly bloody backstory as the fuel that fed the engine of British Imperialism. Heck, “we” even got the Chinese hooked on opium, in the hopes that they’d be too doped up to notice “us” sneaking inland to steal their tasty tea-plants! On a more positive note, there were also plenty pensioners prepared to swear that copious cuppas gave them the strength and spirit to beat back the Nazis during WW2, and endure the worst of the Blitz. Hurrah! To be fair, I had read about the East India Trading Company before, so this wasn’t all new information to me, but Wood proved to be a very engaging educator all the same. The first episode was probably my favourite, as we followed her to Shanghai, Kolkata and various other scenic locales, to trace the original roots/routes of the tea trade. In person, she was a genial and respectful guest, but the footage of her encounters abroad was accompanied by an irreverent, self-deprecating commentary, adding to a highly entertaining travelogue. I’ve been watching so many programs about India lately that it’s (vicariously) become quite familiar and “homey” to me… but I have to say, China boasts some truly breath-taking landscapes of its own. The second episode ended with the revelation that tea consumption is in decline across the world, as younger generations eschew the brew in favour of coffee and fizzy pop, and marketing gurus scramble to rebrand the “fuddy-duddy” libation. Personally, I’ve never been a fan of hot drinks, and couldn’t give a tinker’s cuss what goes into (or comes out of) Lady Gaga’s mouth, but this documentary did inspire me to try a cup of tea for the first time in years, and I’ll admit it did give me quite a pleasant buzz (as well as an unfortunate craving for biscuits). Wikipedia only seems to list the negative health effects that result from binge-drinking tea, but there are several articles around the internet suggesting the positive benefits that come with quaffing two-or-three cups a day… so now I’m curious to see if I can integrate the drink into my own diet, and wean myself off PepsiMax. Fun! 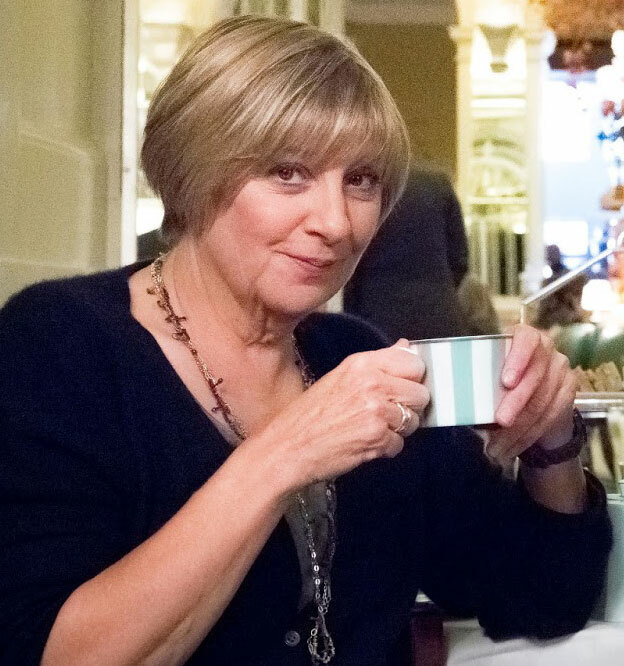 This entry was posted in Rants about TV and tagged Nice Cup of Tea, Victoria Wood, Victoria Wood's Nice Cup of Tea. Bookmark the permalink. 1 Response to More Tea, Victoria?